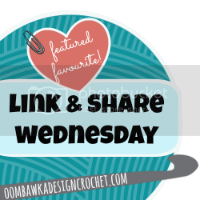 Yesterday I shared my new Bare Essentials Bag hot off the hook! I'm so thrilled with how it turned out and love the way the Bernat 100% Cotton yarn in Smokey Wine created the sort of diagonal-looking color pattern on the bag. I love purses, but seldom change between the few I have. Not that I don't love the look of a different purse, but there's one problem whenever I change...I always forget something important when switching out purses. Because I travel a lot, I don't want to take the chance of forgetting my passport or anything else important. So, instead of enjoying this bag for myself, I'm GIVING IT AWAY! Here are the bag details, and then I'll move onto the really fun part...the prizes! This unlined bag is ideal for your keys, a water bottle, sunscreen and novel when taking the kids to the park. Or load it up with other essentials for the day and head out with your hands free. Now, let's get down to the GIVEAWAY! Win the Bare Essentials Bag filled with a few goodies! The goodies will be determined depending on where the person lives (the sweepstakes are open to everyone worldwide) and whether or not they're a crocheter (I won't send yarn to a non-crocheter, but something else the winner might enjoy). Giveaway ends Wednesday, April 22nd at 11:59 PM EST. Open to anyone18 years of age or older. Prizes cannot be shipped to PO Boxes. Winner will be selected randomly by Rafflecopter on April 23rd, 2014 and be notified by email. 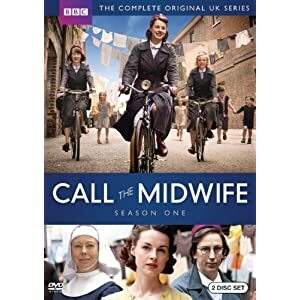 Winner will have 48 hours to respond before a new winner is selected. 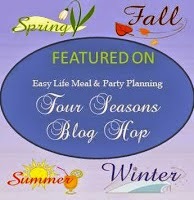 Prizes will be mailed out within a week of contact and address confirmation from the winner. 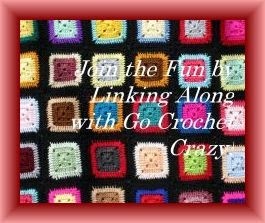 Please note that the Go Crochet Crazy Blog is not responsible for lost/delayed mail or e-mail, printing or posting typographical errors, technical failures, etc. Upon notification of winning, provision of a correct mailing address will help the prizes get safely to you. The product offered for the giveaway is free of charge, no purchase necessary. My opinions are my own and were not influenced by any form of compensation. Facebook, Twitter, Pinterest and Google+ are in no way associated with this giveaway. By providing your information in this form, you are providing your information to me and me alone. I do not share or sell information and will use any information only for the purpose of contacting the winner. Void where prohibited. 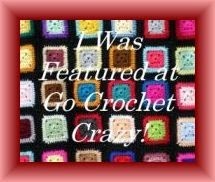 Enjoy the Go Crochet Crazy "Bare Essentials Bag" Giveaway and Good Luck!! My hands and my head have been busy these past few months creating crochet pattern designs, which I blogged about here. In my next crochet pattern eBook, which should be out later this week, I focused on some fun cotton yarn projects, giving me the chance to try a couple different cotton yarns to see how I liked working with them. The verdict is: I like cotton yarn a lot more than I thought I would! I was worried it would be too stiff to work with and that I wouldn't like the result. But I was wrong, and I must say...at this point...Hobby Lobby's "I Love My Cotton" is my favorite brand. It's durable, easy to care for and super-soft. Granted, there are a lot more cotton yarns out there that I need to try, but this is my current favorite. The first two patterns in my upcoming eBook are Easter surprises for family members so I can't tell you what they are yet, but I can post some sneak peeks. I'll reveal these two projects in a couple weeks! But in the meantime, I'm excited to show you the third pattern in the collection -- the Bare Essentials Bag! The perfect, lightweight cotton yarn crochet purse for a busy mom or anyone who would benefit from being hands-free. And DON'T FORGET to enter my giveaway for this bag and a few other prizes! This hipster-style bag goes across the body, freeing up the hands for kids, strollers, groceries or anything else. It holds the essentials and then some with durability and style. Having never crocheted a purse before, let alone designed one, I'm really pleased with how this came out. :) It has all I require in a purse -- style, function and durability. I've really enjoyed working with cotton yarn lately, even finding time to work up this free cotton crochet coaster pattern.Who knows what's next?! 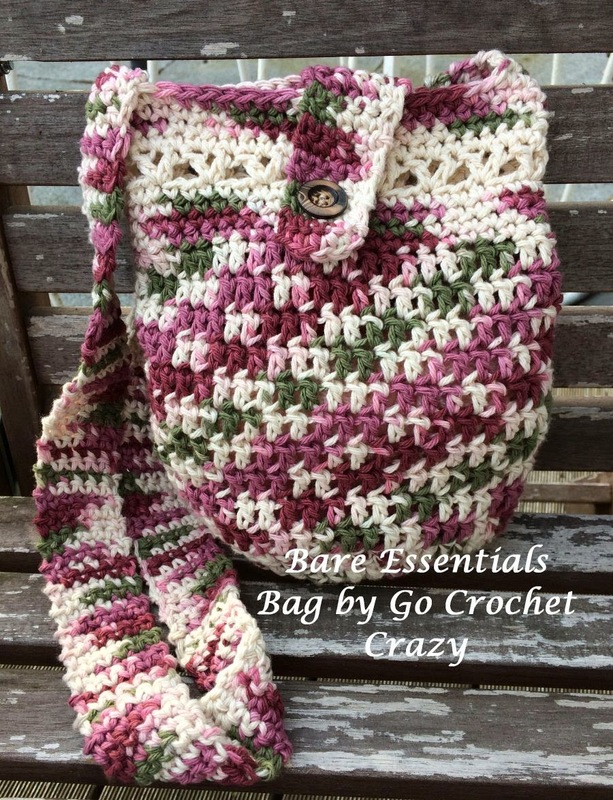 The crochet pattern eBook for my Bare Essentials Bag and the two other patterns will be coming out soon, just in time to keep you busy with crochet projects that are ideal for springtime and summer. 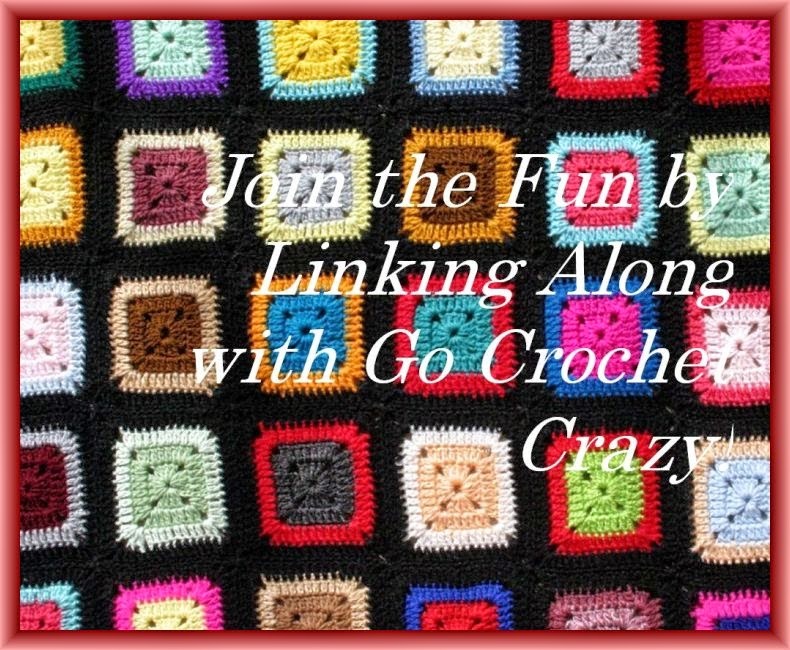 Have you ever made a crochet purse before? Does this look like a style of bag you'd carry? Sundays are good days to enjoy favorite activities and other things that make us smile and allow us to relax after a long week. Before sitting down to put the finishing touch on my newest crochet pattern design, I spent some time enjoying a few of my favorite things. Are you finding time this weekend to enjoy some of your favorite things? I'd love for you to share them with me! Let me know, in the comments, what you've been up to, or join my link-a-long to share your homemade and handmade favorites. Above all, enjoy what's left of your weekend!